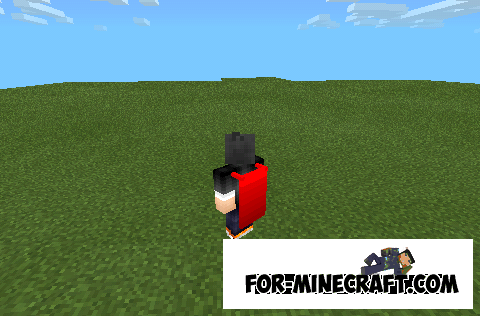 Is a mod for iron chainmail for Minecraft PE 0.10.0. With this mod in your game will be a great opportunity to cool crafted iron chain mail, which will be unique to your armor. 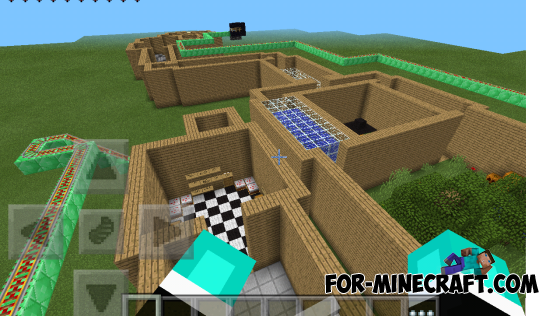 Elementar parkour map for Minecraft PE 0.10.0 - this Map On parkour tests for Minecraft PE 0.10.0. On this map you expect a very tough test in different biomes. There will be more than 5 tests and more than five biome. For all you fans of realistic textures! 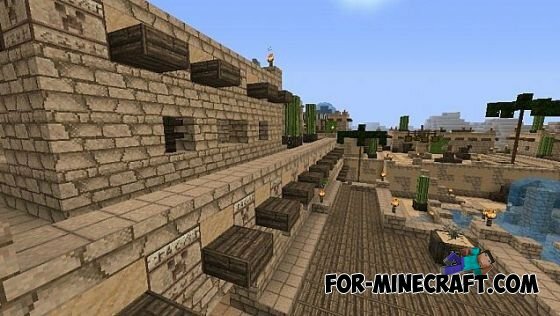 Kingdom Idnaya - ported textures for the latest version of MCPE 0.10.3! Enjoy! 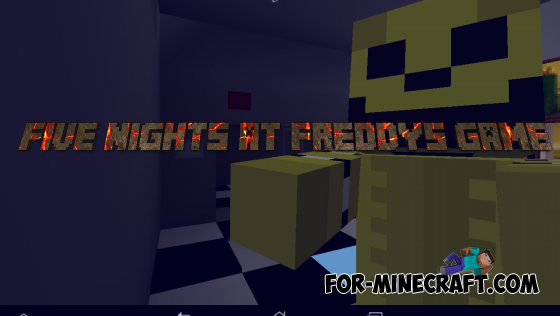 Created Zombica09, ported to Minecraft PocketEdition Users Migue1987. Now with this mod you will be able to put on cloaks! This is by far one version of the mod, and there are 4 colors, but it looks really cool! Merry Map for Minecraft Pocket Edition, in which you have to go through difficult tests, but the most important thing you have to run! The long-awaited Block Launcher received 1.8 update! And full compatibility with 0.10.X.